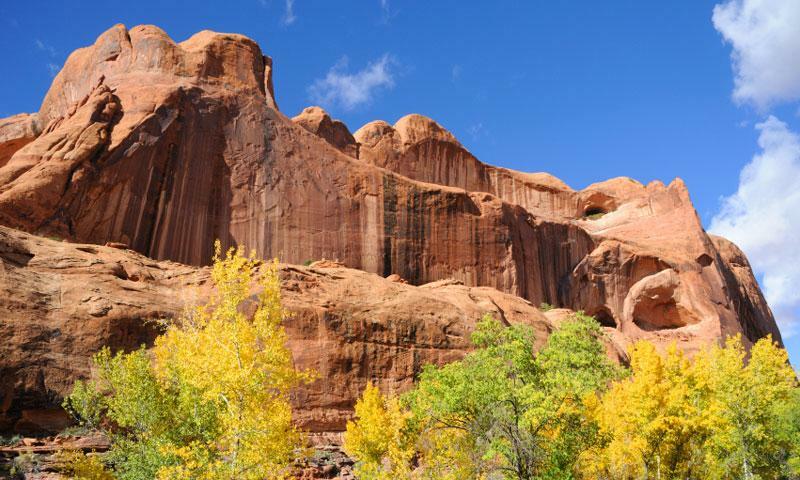 The Poison Spider Mesa trail is one of Moab, Utah's must-ride bike trails as well as a challenging 4x4 route. 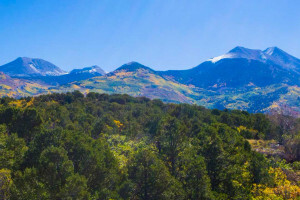 It can be completed as an out-and-back ride for the beginner or intermediate mountain biker or ATV driver or as a loop, connecting to the steep and exposed Portal Trail, for the more experienced rider. The Poison Spider Mesa trail begins as a steep uphill through sand, loose rock, and ledges, then flattens out to a beautiful mesa where you can play for hours on the slickrock and practice your technical skills. The stenciled jeeps that have been painted on the rock will offer some navigational support to finding your way along the mesa. 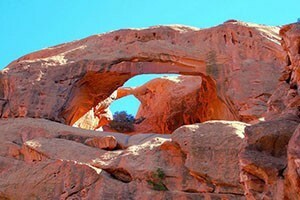 At the turn around point, just passed the Little Arch, you will be rewarded by views overlooking Moab Valley. Drive north on US 191 from Moab for a few miles. Turn left onto Potash Road, Utah 279 and drive for 6 miles. Turn right at the "Dinosaur Tracks" sign and drive uphill to the Poison Spider Mesa Trail parking area.